Uncharted: Lost Legacy originally developed as DLC for Uncharted 4. It grew beyond what Naughty Dog expected and now getting a standalone release. Uncharted Lost Legacy is without its leading man Nathan Drake, but the change of characters is the core of the plot. Begins without Nathan Drake, and say hello to the great adventure of Chloe and Nadine Cross. 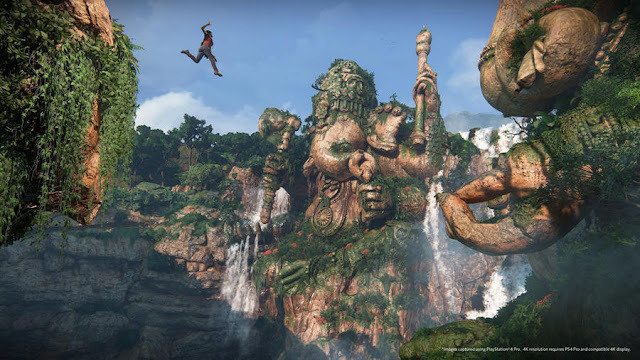 The focus changes, but the gameplay does not do much, and it is that the various elements that make up the game have been built from scratch, rather than just reusing the assets already created for Uncharted 4. 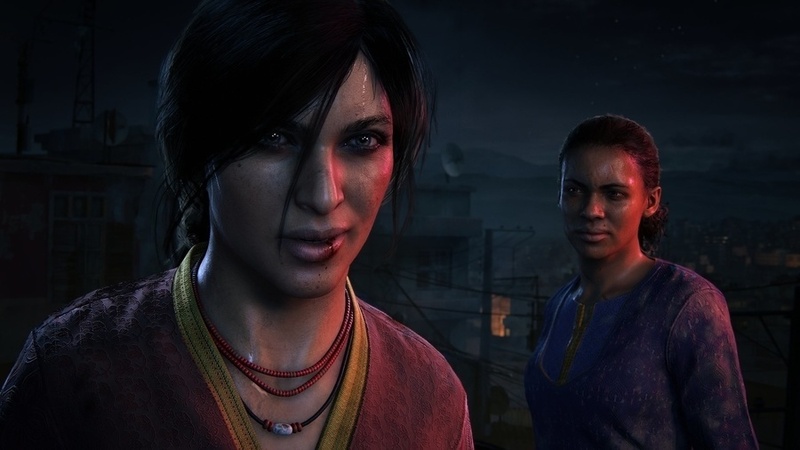 The story of the Lost Legacy takes place after the events of Uncharted 4; it focuses on Chloe Frazer, an old associate that Naughty Dog has considered the most interesting character to continue the series. This adventure will help to know more deeply and find out more about of her personality and her past. Chloe in quest of finding golden Ganesha tusk, an ancient Indian artifact of great value and with a connection to her archeologist father. It takes us to India to get hold of him, but will not be as simple; she must keep it out of the hands of a dangerous military leader named Asav. He is also in pursuance of the tusk; this mythical object is said that whoever possesses it will be able to dominate the inhabitants of the city of Hali Badu and make them obey his commands, allowing you to bring back to life an ancient empire of Hoysala that emerged between the 10 and 14 centuries. Faced with the danger of the situation, Chloe will need all the help, and she requests to Nadine Ross, a former leader of the Shoreline mercenary group. Forming a moderately shaky partnership, since her army of mercenaries Shoreline has not fared too well, so this expert fighter will join the adventure, both will travel to exciting locales fighting mercenaries and looting tombs, but the relationship between her and Chloe will not be good enough to one can expect. Their ways of thinking and acting are so different that will lead them to clash on numerous occasions. 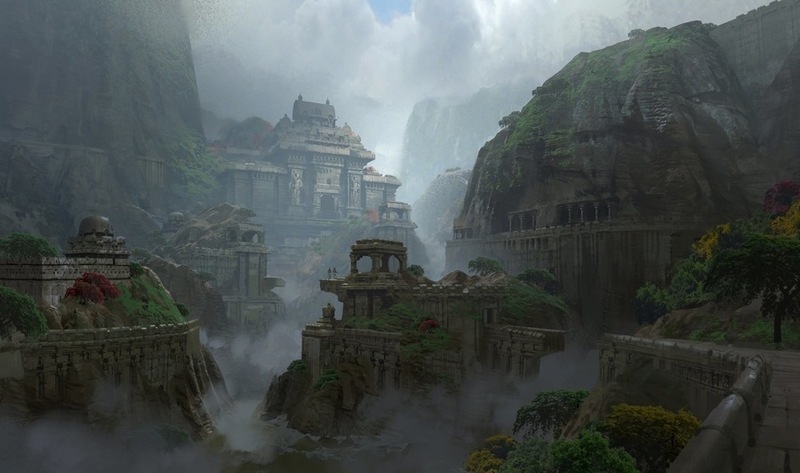 So Naughty Dog showed the gameplay during the presentation of ‘Uncharted: The Lost Legacy’ stating that the main stage open world that will travel during the game will be the largest seen in any game in the series. 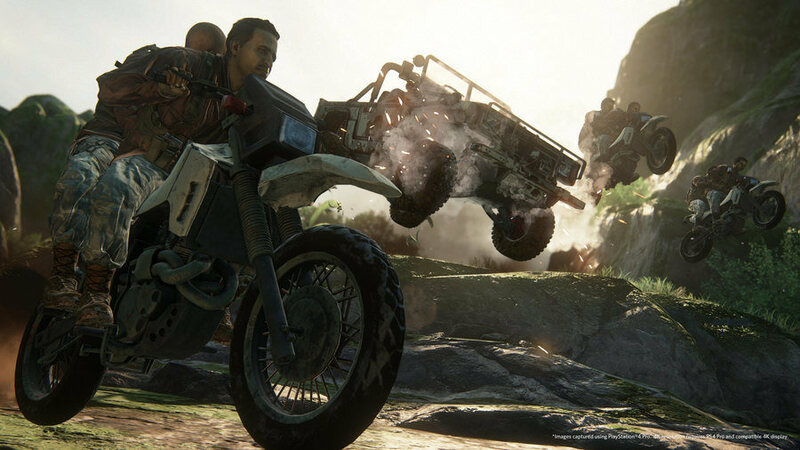 However, the developers at Naughty Dog look rather content with Uncharted’s next foray into the unknown; maybe this one isn’t goodbye after all. Uncharted: The Lost Legacy is scheduled to release Aug 22 on PlayStation 4, it costs around Rs 2,499. Hey readers if you are a gaming freak you need to visit the link below to get more information on renting all the gaming console along with the delivery and pickup service in whole over #Bangalore at an affordable price.